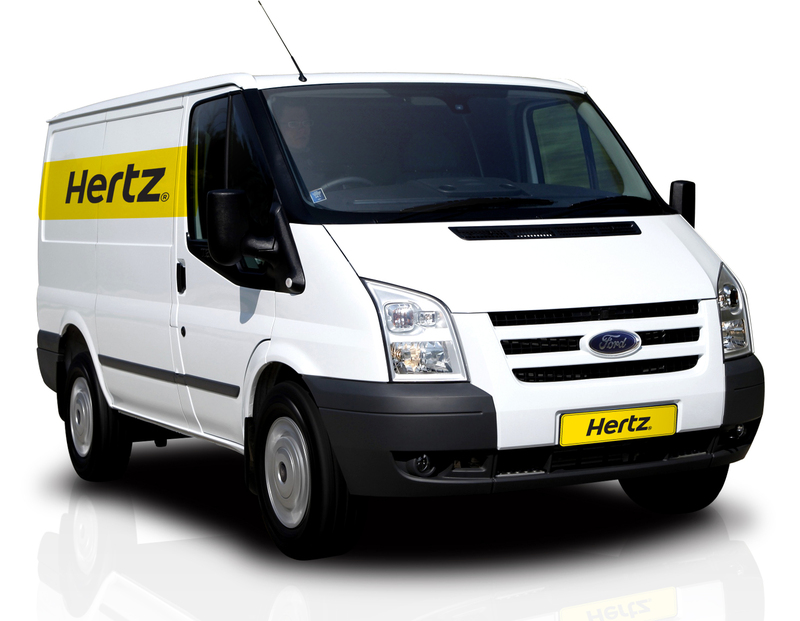 Book great value van hire from York, online with Hertz. Take advantage of our wide selection of vehicles and use our live reservation system to quickly find the best deals on van rental in York and confirm your booking online instantly. In the North of Yorkshire lies the walled city of York, a heritage-rich location. With beautiful period buildings and features, most notably the quaint cobbled streets and the charming shop-fronts, you are sure to want to stay in this city well past your leaving date. Van hire in York is a wise short-term investment no matter what your travelling needs may be – whether you're moving home, redecorating, purchasing for work, or simply wanting a large space to keep your belongings while on the road, our service is ideal. You can find us 11 minutes outside of the city, along the A1036. Hiring a van in York is a brilliant means to get around if you're passing through for work or gathering supplies – there are many different industrial estates in the area, most notably the Moor Lane Industrial Estate, which is roughly 27 minutes outside of the city itself. This location has many diverse and different businesses, such as Regency Pet Foods, and A G Henley & Son. There is also the Airfield Industrial Park which is slightly closer to the city centre at just under 17 minutes’ worth of driving time. Whichever location you choose from, you are sure to put your van hire to good use. If you've decided to rent a van in York for less industrious needs, there is still plenty for you to do while you're there. The Monks Cross Shopping Centre is a great place for you to get accessories and go clothes shopping, and also where you can buy larger pieces such as furniture and electrical appliances; the beauty of a van means you don't have to wait to have these bigger items delivered, you can take them away with you. And of course, try and make time to visit the eerie The York Dungeon, a much-loved and acclaimed tourist attraction.